TeamSnap is your Swiss Army knife for team communication. Just when you think you’ve used every possible feature to its fullest extent, you’ll discover yet another way to save yourself some time (and headaches). Love TeamSnap Assignments? 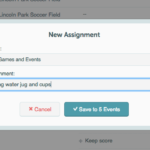 You’re about to love it even more when you learn you can use Assignments to coordinate carpools. Huzzah! To do it, head over to the Assignments tab and find your next game. Simply click “New Assignment” and enter the name of someone’s car (“Doc Brown’s DeLorean,” for example). You can either assign players to specific cars or let them choose their own. Once you’re set, just click the “Send Email” button in the upper right corner to notify your team about who’s riding with whom (and who gets to go back in time). We sincerely hope you don’t have any emergencies this season, but it’s wise to prepare. With our additional contacts feature, you can make sure parents, family members and emergency contacts are always in the loop. Anyone listed as an additional contact receives all team notifications through email, text or in-app alerts. That means if there’s ever an emergency, parents and guardians are only a click away. How’s that for preparedness? 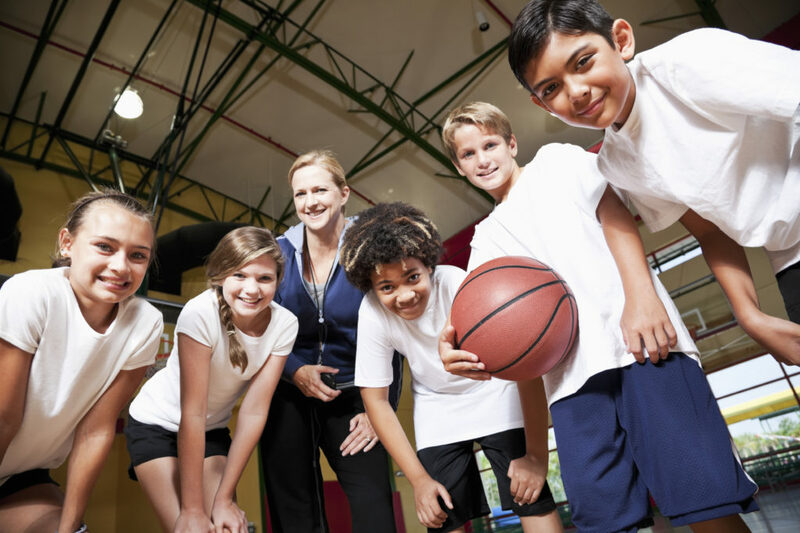 Have multiple kids on multiple teams? In the past, you would’ve had to click each team to see game times. That’s why we created the full schedule option. When you first log into TeamSnap on the web, scroll all the way down. You’ll find a blue button labeled “Go to My Full Schedule.” Just click that button to view a calendar of upcoming games and events for every team you’re part of. 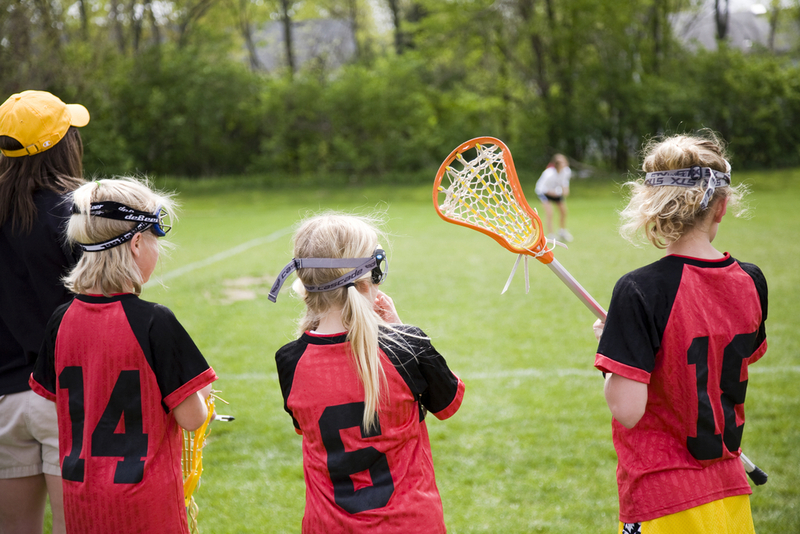 Ready to enact these TeamSnap hacks? Log into your account now! And if you’ve been enjoying our Free plan, upgrade today to enjoy all these excellent features!